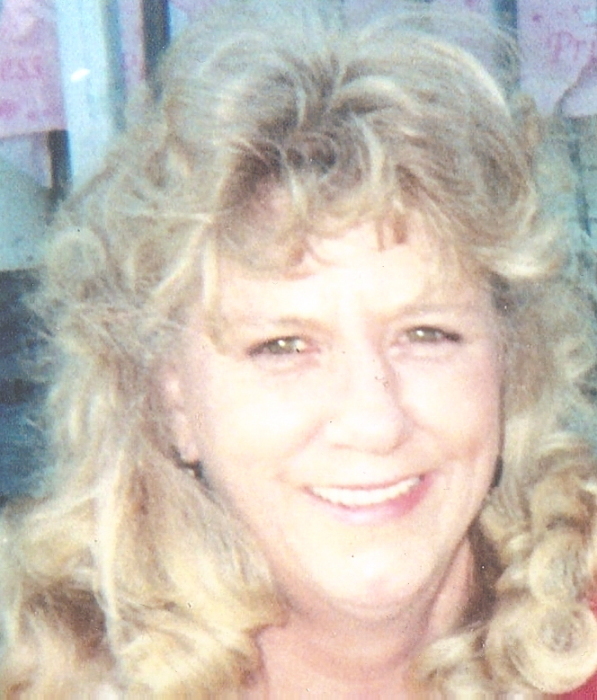 Barbara Parker Morris 68 of Albemarle died Wednesday Afternoon, January 16, 2019 at her home. Funeral Services will be held at 2:00 PM Monday, January 21, 2019 at Edwards Funeral Home Chapel in Norwood. Rev. Doug Huff will officiate and interment will follow in Canton Baptist Church Cemetery. The family will receive friends one hour prior to the service at the funeral home. Barbara was born January 23, 1950 in Iredell County to the late Ernest Clay and Jennie Beck Parker. She was a retired waitress. In addition to her parents she was preceded in death by her husband William Wayne Morris. Two daughters, Tammy Gail Morris and Barbara Renee’ Morris. Her brother and sister, Pete and Shirley. She is survived by her sons, Richard Morris of Albemarle, Danny and Larry Morris both of Greensboro. Five grandchildren, Bryan, Rob, Jenny, Mandi and Jonathan. Nine great-grandchildren, Joseph, Shannon, Jaden, Addison, Michael, Elijah, Aliegha, Jamey and Savannah. Her beloved dog Sissy.